If influential state legislators have their way, and if voters agree, a public transit service known as The ATL — Atlanta-region Transit Link — could one day link 13 counties in the metro area. The service area could, in fact, include Cobb County, at least in part. 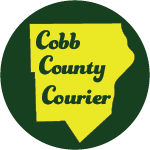 Should Cobb fall under The ATL’s purview, transit service would potentially include the Cumberland Community Improvement District, linking to the Cobb Galleria, Cumberland Mall and SunTrust Park. But there are several things that would need to happen first. Georgia House Bill 930 would need to pass, creating The ATL as an entity. Then Cobb’s delegation at the capitol would need to sign on, followed by the Cobb County commission. And finally, voters would weigh in. It won’t be easy or simple, but supporters argue transit is crucial to the county’s continued growth. 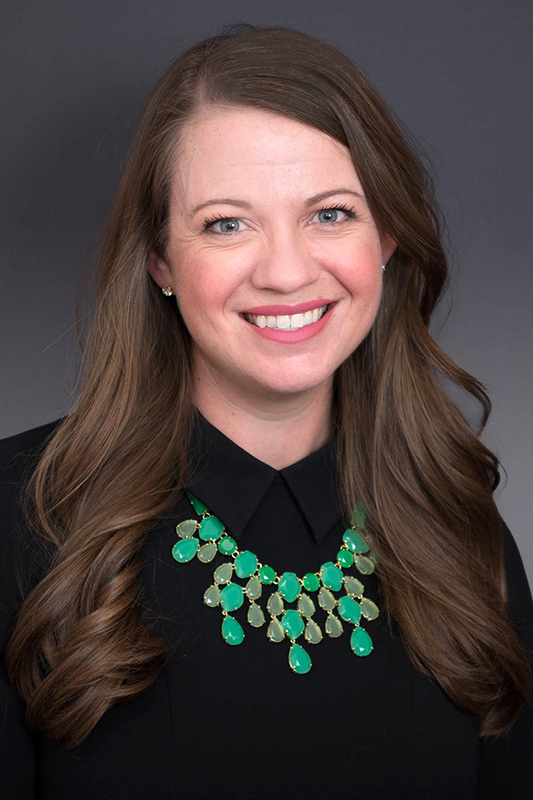 “I am extremely interested and invested in what happens with this bill, especially as it relates to Cobb County and the Cumberland area,” said Teri Anulewicz (D – Smyrna) a new representative who spent a decade on the Smyrna City Council. She serves on the House transportation committee and describes herself as a major transit advocate. Theoretically, The ATL could lead to rail service in Cobb County, but would more likely come in the form of bus rapid transit, which legislators describe as both cheaper and more flexible to operate. If approved, a 1 percent sales tax would be imposed only in the service area. The rest of the county would not pay the tax or receive expanded transit. Anulewicz sat in on a Georgia House subcommittee meeting on Thursday, day 21 of the 40-day legislative session and the last session date ahead of a four-day break. Though Anulewicz isn’t part of the subcommittee, she could be seen front and center of the room taking notes. The idea of a region-wide transit agency serving all of metro Atlanta’s 13 counties isn’t new, and neither is the “ATL” moniker. Both ideas have lingered around the capitol for years, though bipartisan support has built rapidly in recent sessions. 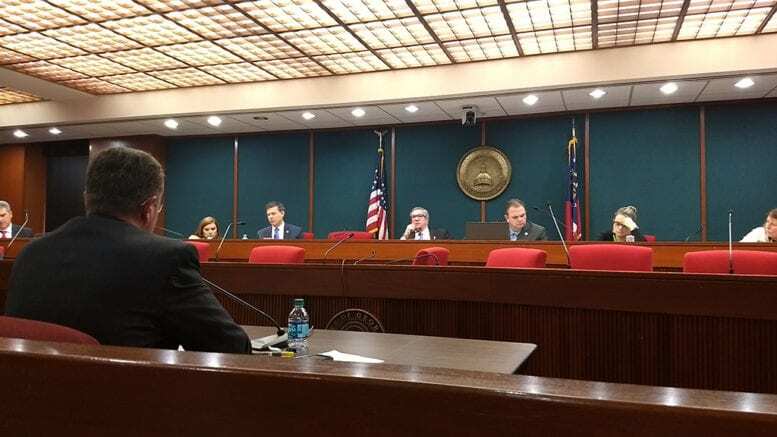 State Rep. Kevin Tanner (R – Dawsonville) chairs the House transportation committee and presented an update on House Bill 930 to the subcommittee on Thursday (text of the full bill can be found at this link). He repeatedly called HB 930 a “very difficult needle to thread,” for several reasons. The ATL would replace an existing agency known as the Georgia Regional Transit Authority (GRTA), which serves 13 counties in metro Atlanta. Within those 13 counties are 11 separate transit agencies, including MARTA, CobbLinc and Gwinnett County Transit. Per the bill’s current language, each agency would continue to exist, but all would carry shared Atlanta Transit Link branding. A board would oversee transit for the entire region, though counties wouldn’t be required to participate even if The ATL is created. If passed, the rebranding would take place by 2023, with some new services implemented before that date. “The idea is that if you’re paying a tax, you’re receiving the service,” said Tanner, who emphasized that the bill would not impose MARTA or any similar service on counties that did not want it. Funding would come from existing taxes as well as new ones, including a 1 percent sales tax on goods and services at Hartsfield-Jackson International Airport and at Savannah’s main airport. There would also be a new 50 cent fee for taxi or car-hailing services implemented statewide. The bill has some powerful backers, including House Speaker David Ralston (R – Blue Ridge). Each of the 13 counties would be allowed to create their own 30-year transit taxes, with Tanner explaining that the mortgage-length taxation period would aid in securing federal funds. Passing the taxes by county is designed to ensure that money collected in one place serves that place. Public transit, for decades an almost untouchable subject in Cobb County, is beginning to gain popularity, at least in concept, among voters and local politicians. One of the reasons is that large corporations, such as State Farm, Mercedes-Benz and Amazon, have identified transit as a key factor in locating corporate headquarters and regional offices. Another reason is traffic. Atlanta recently was ranked fourth-worst in the country for traffic congestion, a situation which isn’t likely to improve without some action taken at the state or regional level. A third reason, related to the first two, is transit’s popularity among young professionals. Anulewicz feels the “difficult needle” of regional transit can be threaded, and that HB 930 can pass during the current legislative session. While parts of Cobb County may still be a tough sell when it comes to transit, Gwinnett County appears to be on board, at least according to County Commission Chair Charlotte Nash. She was on hand at the capitol Thursday, and seemed to throw her support behind the bill. Be the first to comment on "The ATL: How transit could finally take off in Cobb County"